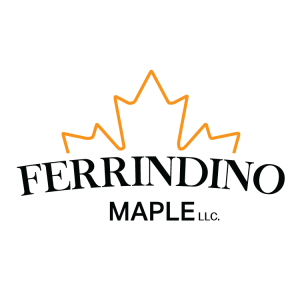 Ferrindino’s Sugarhouse strives to change the way you look at your ingredients. 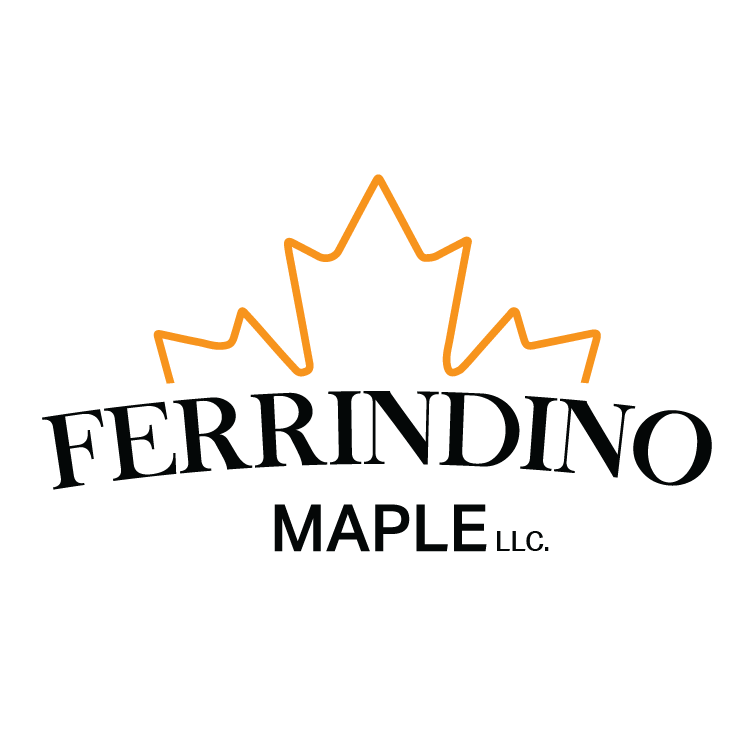 Produced using rigorous sanitary standards and state-of-the-art processing techniques, our 100% pure maple syrup is the ﬁnest available. Products are available at our sugarhouse in Hampden or from our website. For tours, please call ahead to schedule.